Yesterday was my birthday (!!!) 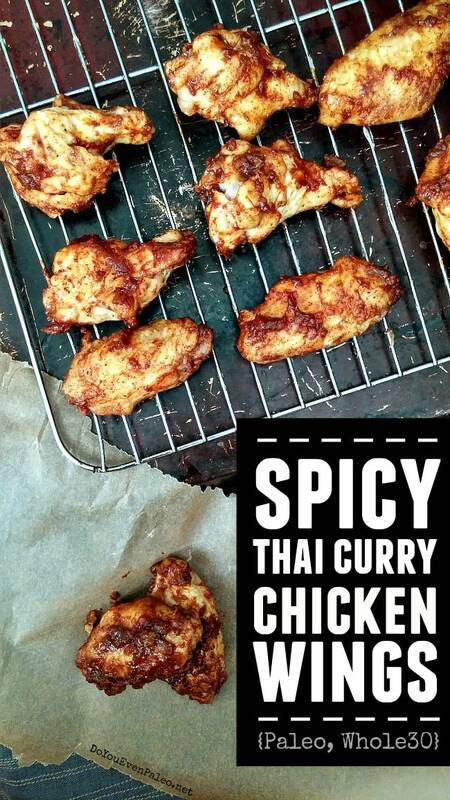 and I’ve decided that all of you deserve a gift…in the form of these Thai Curry Chicken Wings! They’re awesome. So finger-licking good. 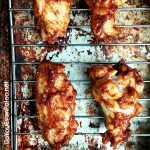 I knew I would be sharing the recipe for these wings the minute I bit into them. They’re just that delicious. Of course, I promised my partner that I would make them again in a few days just to retest the recipe (that’s our secret code for “this food is so damn good I just want to eat it again as soon as possible without looking obsessed”). So, you’ll notice I said yesterday was my birthday. That’s true! I’m a quarter of a century old now. My day started off rather gloomily, but that quickly changed when my partner took me out for coffee and lunch. He always has a way of flipping on the brightness inside of me. Unfortunately he had to work in the evening, so lunch is all I saw of him. After work, I went to CrossFit as usual. 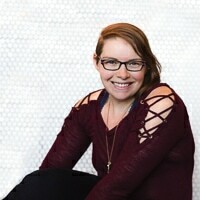 I talked my coach out of giving me 25 “birthday burpees” (how horrific does that sound?). I had a great WOD! Then I picked up my birthday gifts to myself – weightlifting shoes and a singlet. The singlet is for North Dakota’s first weightlifting meet, which I signed up for! It’s tomorrow, and I’m pumped. I’ll definitely have to write up a post about that! The day after, I leave for Vegas on a week-long work trip. This will be my first time in Las Vegas. Should be interesting! With all of the incredible things happening around my birthday, I thought it was only fair to share the recipe for these Thai Curry Chicken Wings, which I couldn’t be more proud of. I mean, when your significant other who usually is content to spend his days alone is suddenly inviting people over just to share the experience of some food you made, you know you’ve made something delicious. I like my food full of flavor. These wings are certainly a good example. The sauce is everything. EVERYTHING. I can’t say that enough. Spicy, smokey, slightly sweet. The sauce has everything you could ever want in life. And even if they’re a little spicy for you and your sinuses have been cleared and your mouth is burning, you’ll find yourself reaching for another wing. Because they’re just that good. Plus, they’re Whole30-friendly. Which I was pretty dang proud of. Because there’s no reason you should be eating bland food on a Whole30. Plus PLUS, they’re done in less than 30 minutes. Easy, mouthwatering dinner in less time than it takes to watch an episode of House of Cards? It exists, and this is it! Preheat oven to 425. 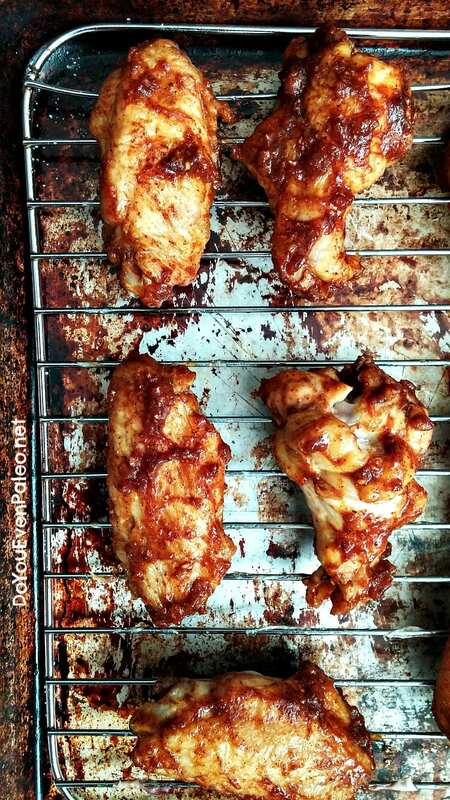 Place chicken wings on a wire rack over a baking sheet. Season with salt and bake for 20 minutes. Meanwhile, soak dates in hot water for 10 minutes. Drain. 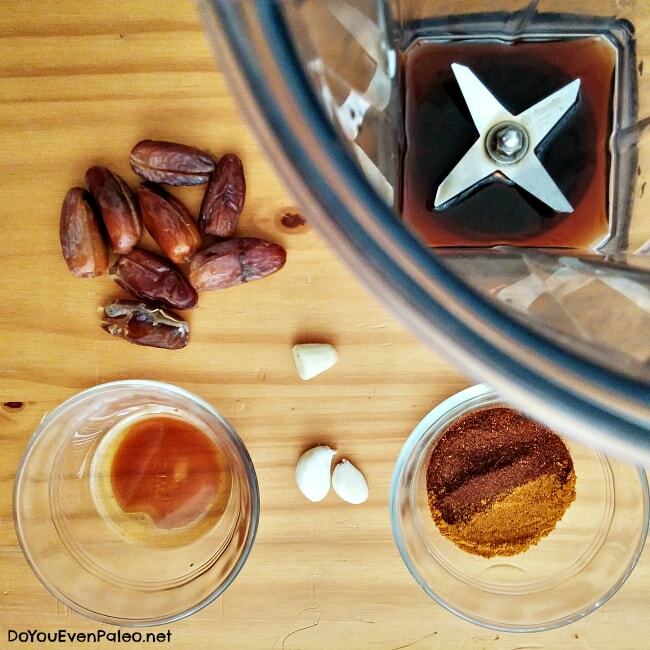 Add all ingredients (except chicken wings, obviously) to a blender and blend until relatively smooth. 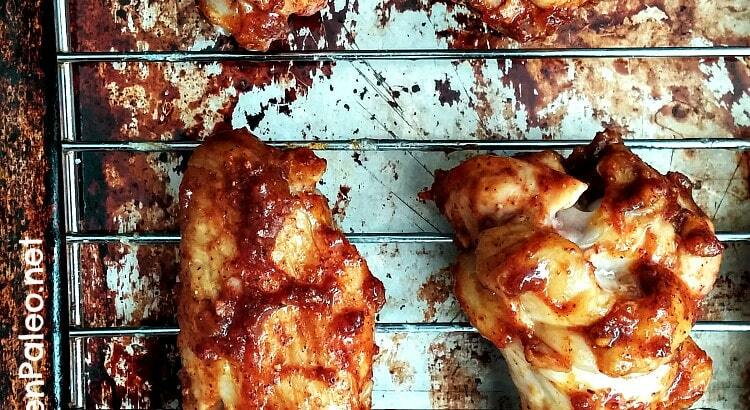 Once the chicken is cooked, remove it from the oven and let cool for 5 minutes or so. Then, add chicken and sauce to a bowl and toss to coat completely. Sprinkle with sesame seeds (if desired) and serve with homemade ranch or mayo! Don't subscribe All Replies to my comments Notify me of followup comments via e-mail. 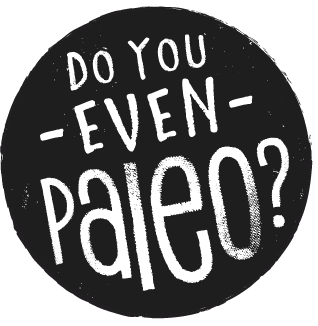 You can also <a href='https://www.doyouevenpaleo.net/comment-subscriptions/?srp=642&srk=87505361eee98908ddf6ccb8681f50d6&sra=s&srsrc=f'>subscribe</a> without commenting.